We are thankful that you have chosen to view our web-page today. Whether you are younger or older, regardless of talent or gift, you’ll find a multitude of opportunities to use your God-given talent for the Lord at Living Faith Fellowship. If you have children or teenagers in your home, you won’t want them to miss out on the opportunities that we have for our youth! God has designed everyone for the purpose of honoring His name. 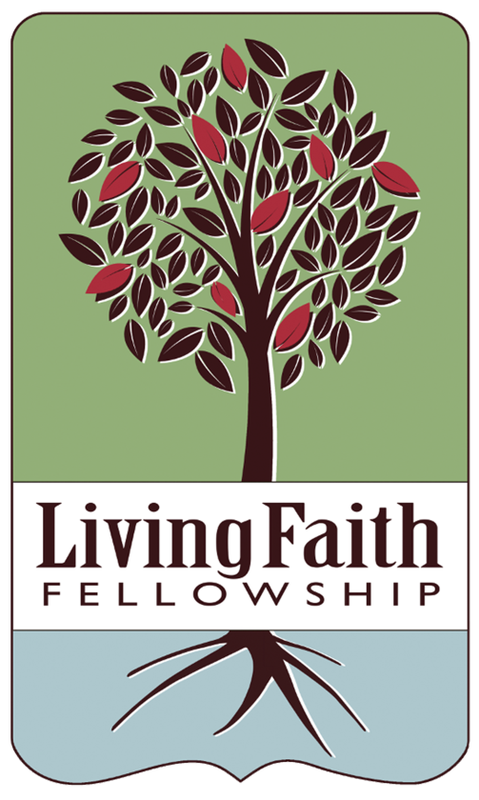 It is a primary goal of Living Faith Fellowship to exalt the name of Jesus and encourage others to join in doing the same. Please check our calendar of events and activities.